There is a rich and powerful story stitched into a few pieces of coloured fabric of a man whose design created meaning for a nation of people once invisible to the mainland of Australia. 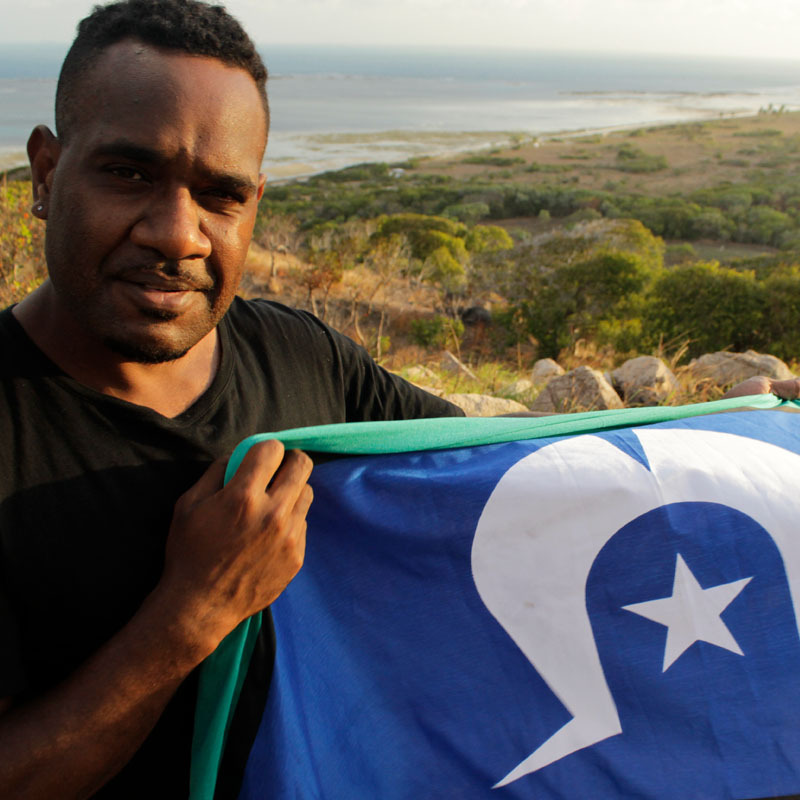 Celebrate the 25th anniversary of the creation of the Torres Strait Islander Flag as we journey into the Straits with Bala B to uncover and honour the life and times of his late father – Bernard Namok Senior, the flag’s creator. When 15-year-old Kanalu Young takes a dive into shallow water he becomes quadriplegic, paralysed from the neck down. Angry and defiant through months of rehabilitation, he begins to change when he learns Hawaiian language and discovers an untold story of Hawaiian history. 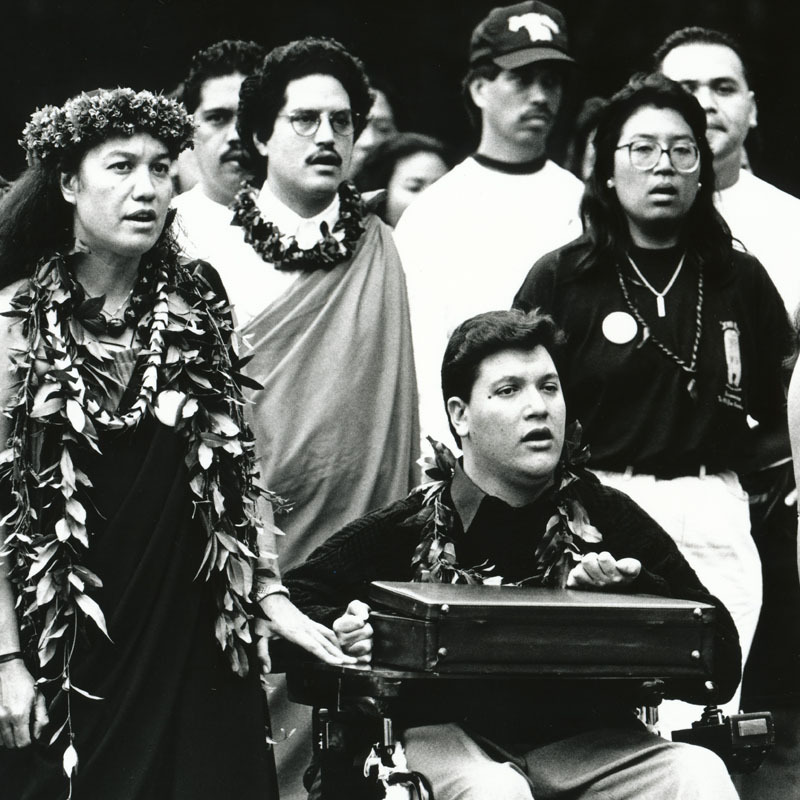 Fired up to tell Hawai‘i’s story, he earns a PhD, gets arrested fighting for Hawaiian rights, and becomes a crusading teacher and leader, eager to instil pride in his people.